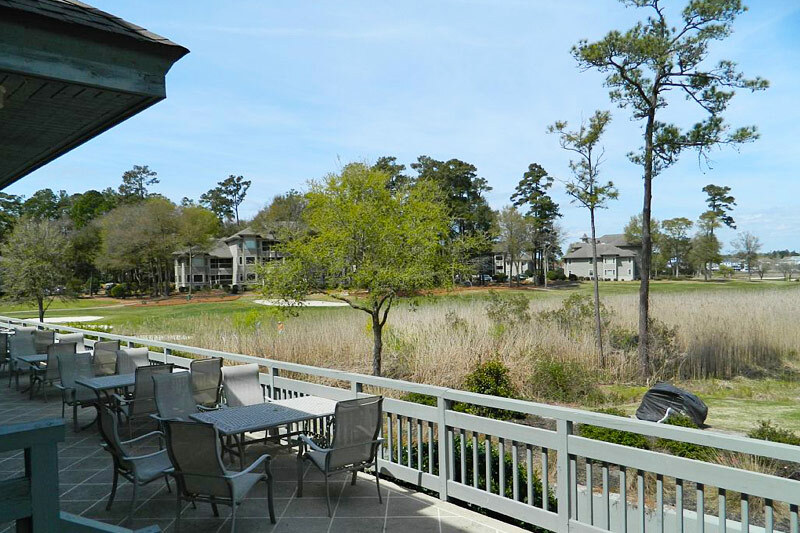 Welcome to beautiful Tidewater Golf Plantation, located in the heart of golf country in North Myrtle Beach and near Little River. 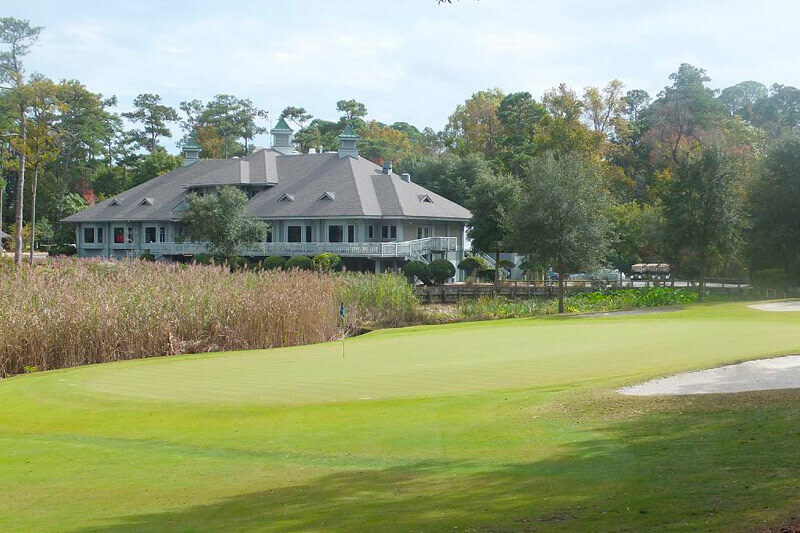 Tidewater is home to some of the best golfing experiences in the area, with its golf course being named by Golf Digest as "One of the Top 100 Place You Can Play" in the United States. 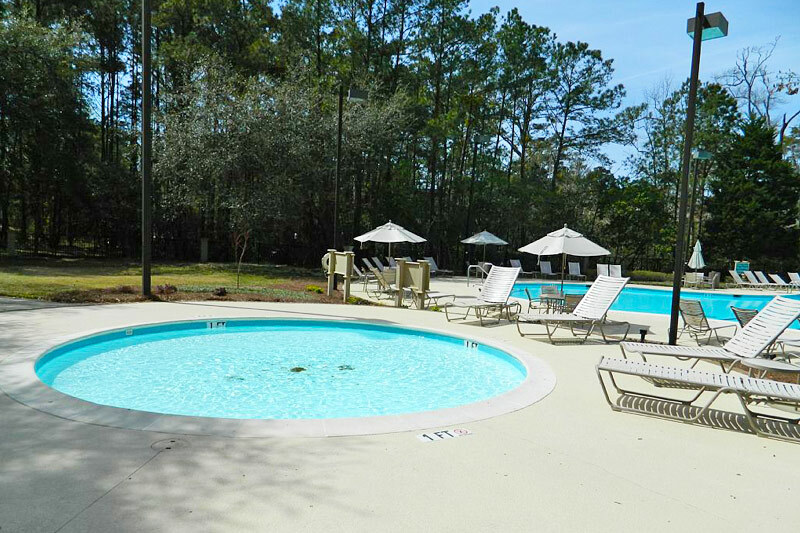 Even if you're not visiting the beach for golf, Teal Lake Villas at Tidewater offers up terrific amenities for everyone in your group. 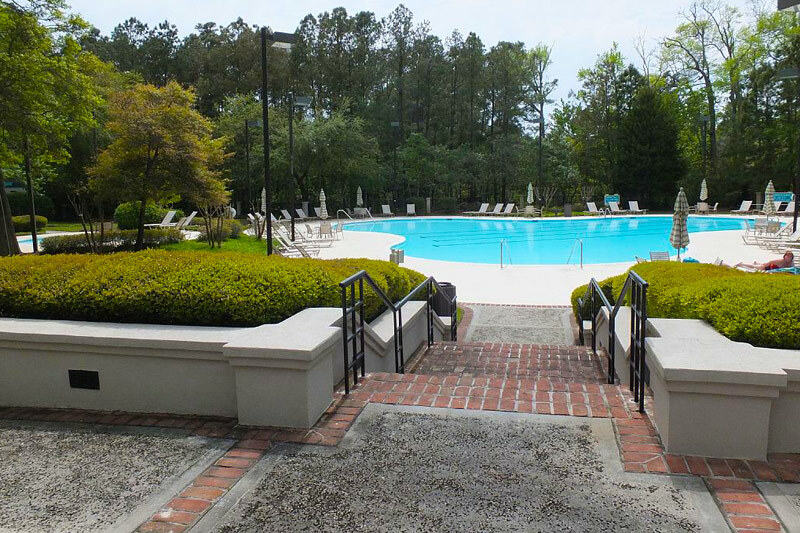 Take a dip in the sprawling outside pool, as you bask in the warmth of the Carolina sun. 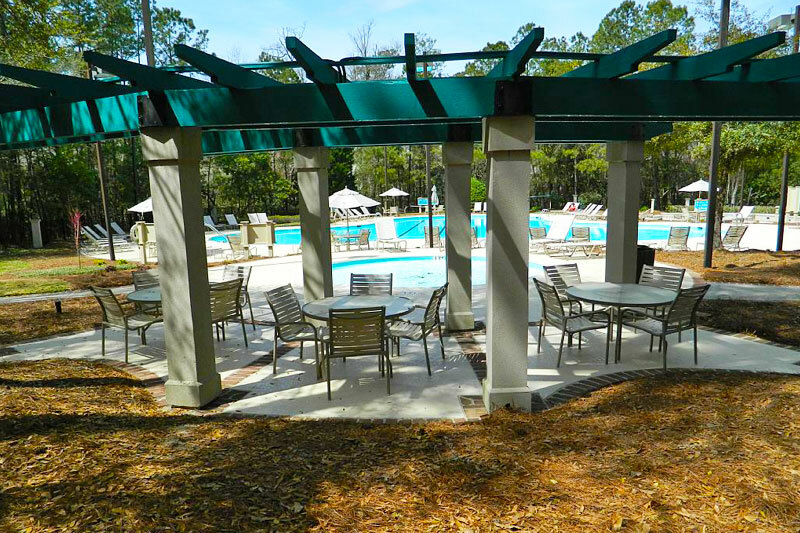 Covered poolside seating makes for a great place to chat with friends and family, while enjoying the atmosphere of the area. 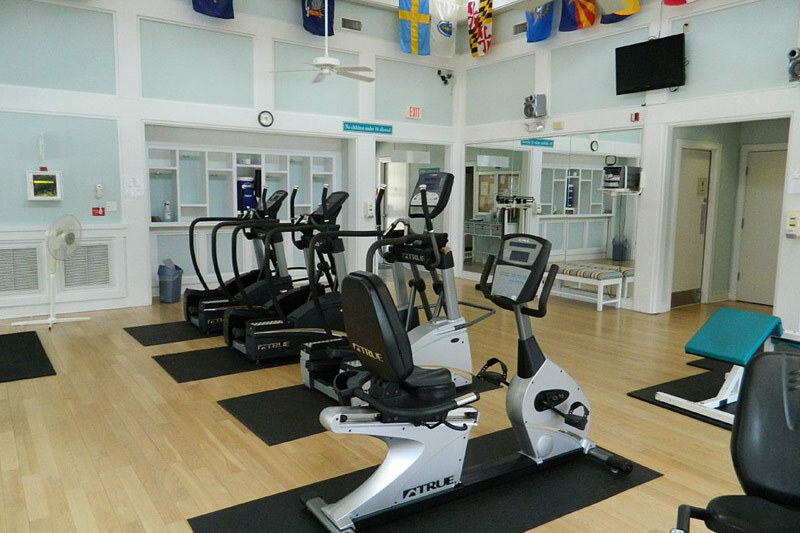 If you're into fitness, stop by the exercise facilities for a quick session or spend some time on the tennis courts! 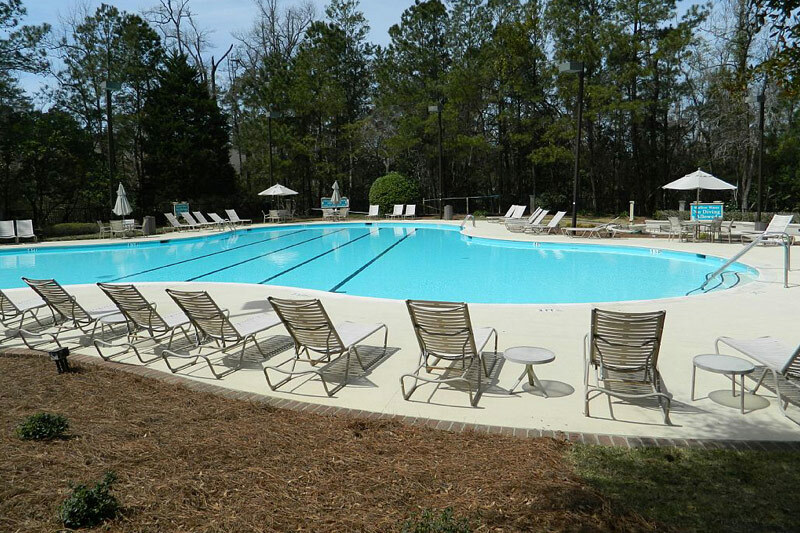 Teal Lake Villas at Tidewater is conveniently located less than three miles from Cherry Grove Beach. Bring your sunscreen, sand buckets, and swimsuits for a fun day along the East Coast and the Atlantic Ocean. 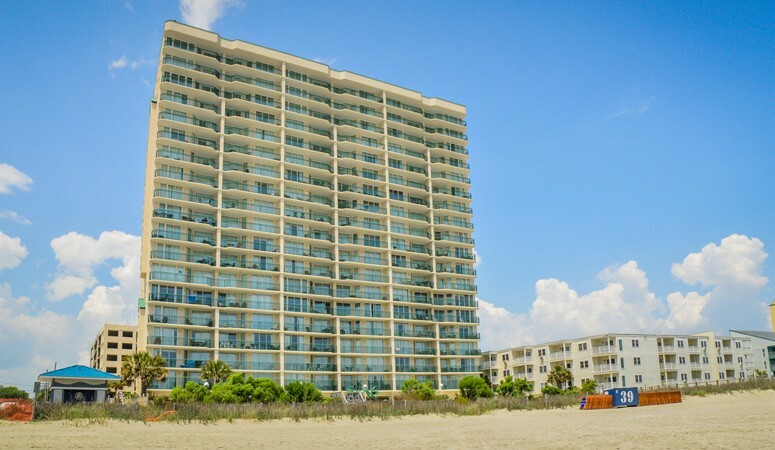 Other nearby attractions include the Myrtle Beach Mall and Tanger Outlet Shopping Center, which are just a ten mile drive away! 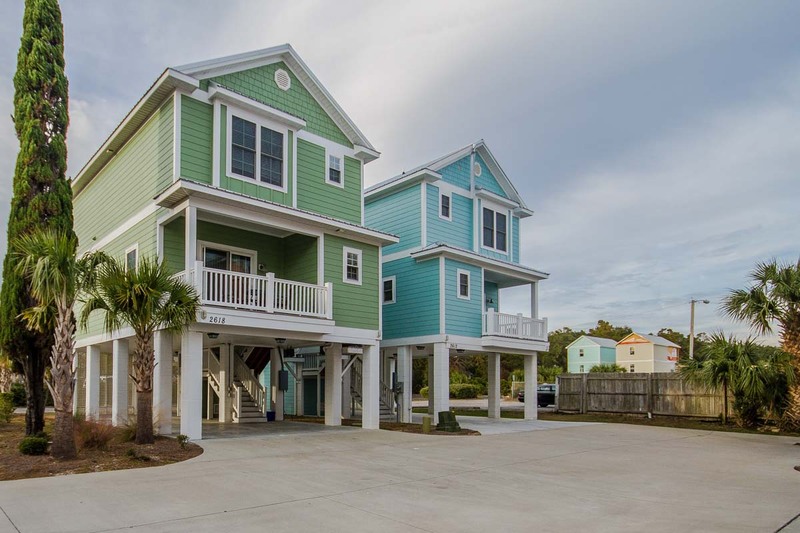 Find shopping at activities at nearby Barefoot Landing, or travel up to Calabash, North Carolina for an epic adventure in seafood! 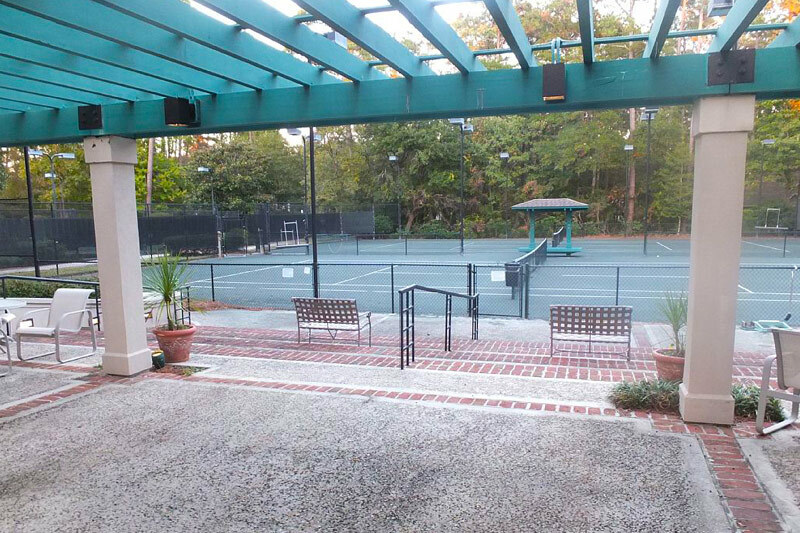 No matter which direction you travel, you're sure to find amazing dining experiences, fun pastimes like bowling and mini-golf, and so much more! 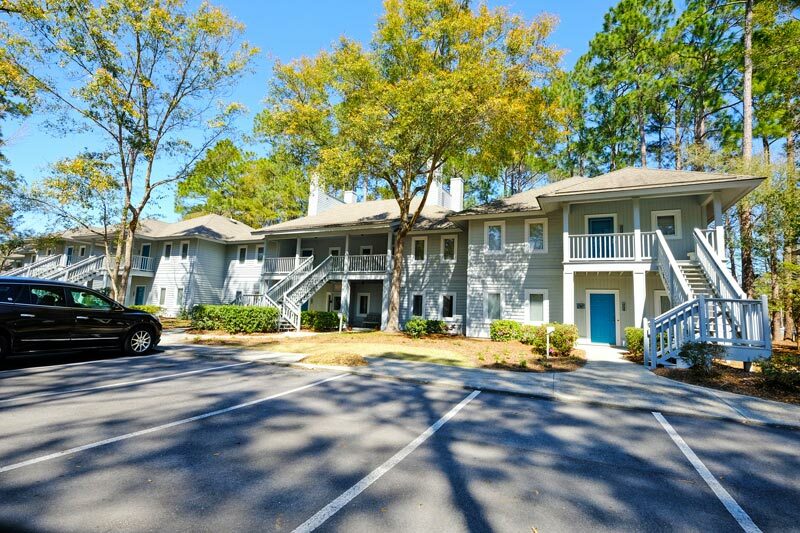 When you book a unit at Teal Lake Villas, you are certain to be impressed with the cozy accommodations and attention to detail, as well as the serenity of the Tidewater Golf Plantation. 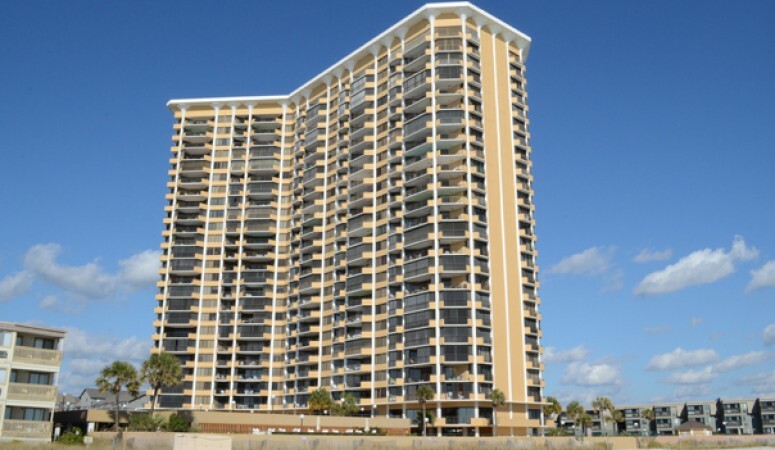 Make your next Myrtle Beach vacation rental at Teal Lake Villas!